Not something I'd currently look at replacing, yet with time and evolution of tastes, it may get a revisit next time Aldi stocks it. Yeah, not a fan of the Kakubin either. 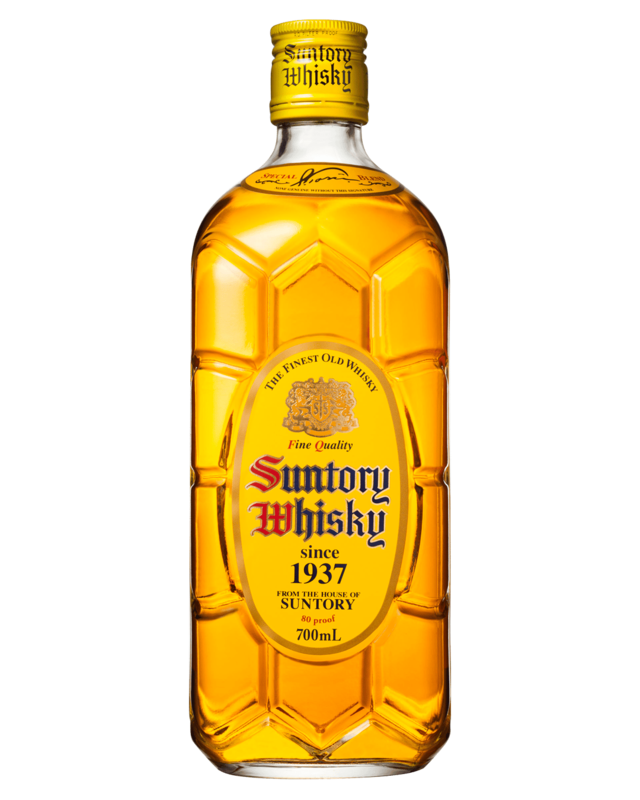 Much prefer any of the yamazaki or hibiki range tbh, though you do pay more for them. If you're going to start posting alcohol up here then I'll be a daily contender being an alcoholic and what not. 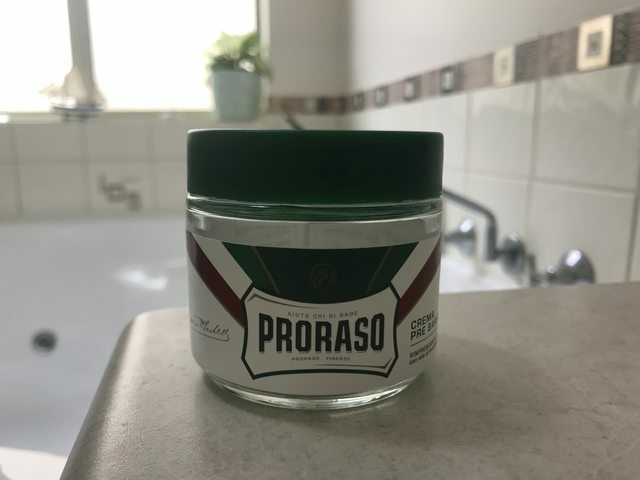 Use this as my pre-shave every time - never tried anything else...Love the stuff! 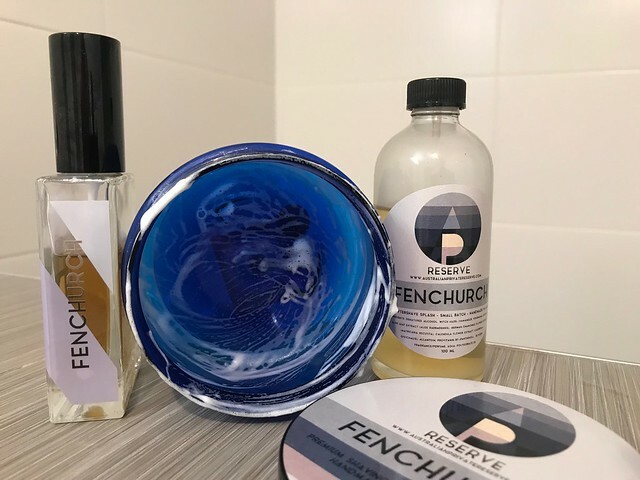 Lovely post shave and great scent. Will miss it. 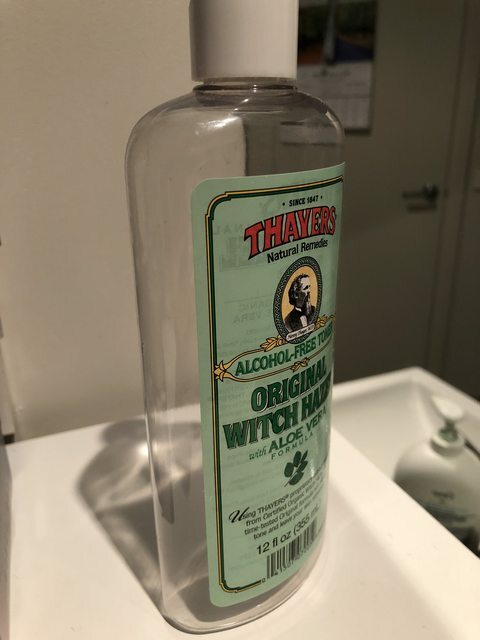 Too expensive to replace it as better local soaps that cost less. 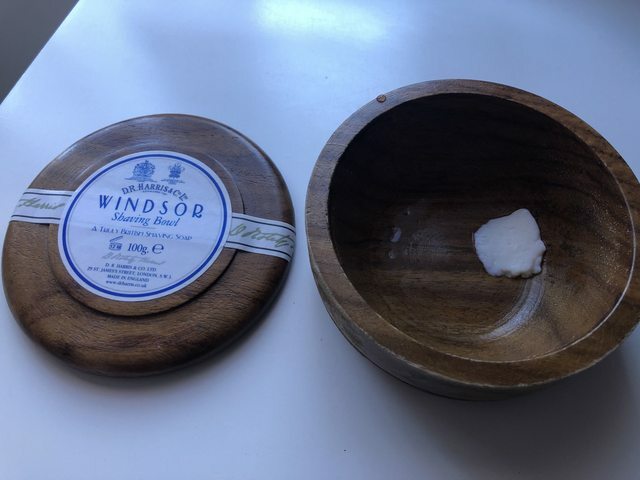 First tub of shaving soap finished! Well I’m calling it done as the remainder isn’t enough for a shave. Very happy with the shaves I got from this one. Ended up with 35 lathers in all. I’d buy it again but not before I clear more soaps from my stockpile, plus I have the Vanilla Patchouli and Sandlewood scent already. First tub! I know they feeling. Exactly, it was fun for the first week or 2, then boredom, but fought through and then in the last week, excited to be nearing its death! 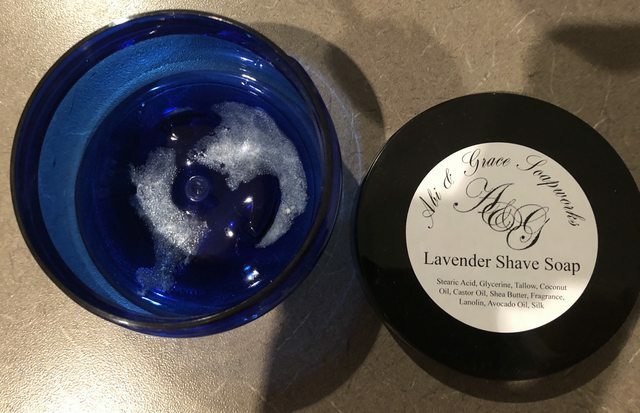 I learned it’s requirement to make a slick lather anyway! Not sure, the new APR soaps to me seem to get used more quickly than previously! Oh I use more splash than you. Oh really let me help you. Here have some more. No have my splash. Whoa too much, now have my splash. Oh throw more splash on me. Yeah get more splash. There is splash everywhere. I, I, can't. It's too much I have no splash left. Oh here, let me dribble this last bit on you. beautiful, now I learned more Oz language... in the old spanish land, we'd rather say "you guys go for a bloody hotel, pricks"
I might replace with the lemon astringent one once I work through some Lucky Tiger face tonic. 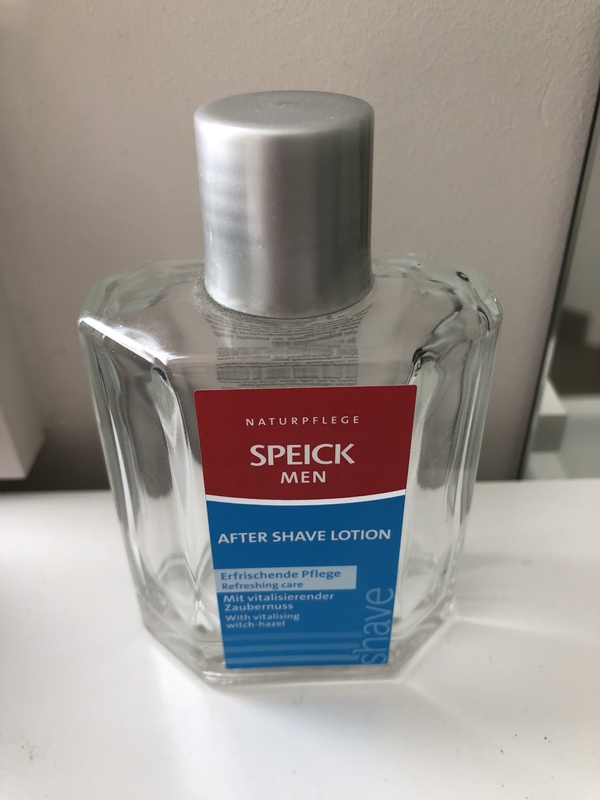 One of my first aftershaves I bought has bitten the dust. Not sure yet if I’ll buy again, the scent doesn’t hang around for very long but it is nice. It’s done. The sliver remaining has been given up as a sacrifice.